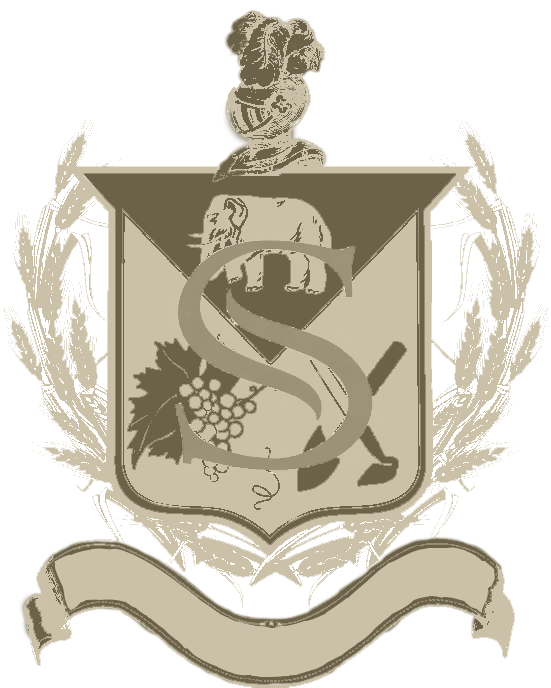 The Pillow Road vineyard is located in the Russian River Valley of Sonoma County, southwest of the city of Sebastopol, in an area affectionately known as the Sebastopol Hills. Located just 10 miles from the Pacific Ocean and featuring the ideal Goldridge sandy loam soils, the vines at Pillow Road thrive in ideal climatic conditions, yielding beautiful expressions of cool-climate Chardonnay. First planted in 2008, the Pillow Road vineyard features two Chardonnay clones, Old Wente and the aromatic Mt. Eden 809, both of which complement each another in the final blend. The 2015 Ladera Chardonnay grapes were harvested during the night to preserve the delicate, fresh fruit characters, then hand sorted and gently whole cluster pressed. The juice was cold settled for 24 hours and barrel fermented, followed by partial malolactic fermentation. The wine was aged sur-lies in 60% new French oak for 15 months and stirred routinely to enhance the rich and complex palate. 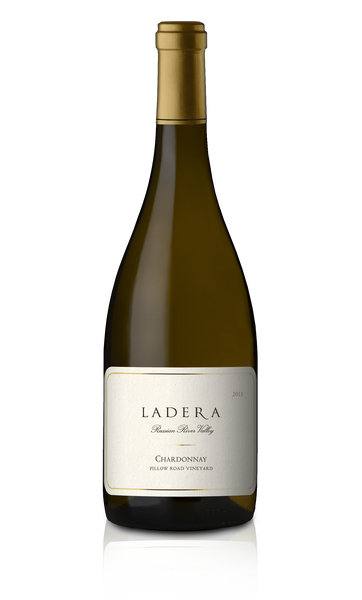 Pale gold in color, the 2015 Ladera Chardonnay reveals expressive aromas of ripe pear, golden apple and candied lemon, integrated with notes of brioche and vanilla. The juicy palate is fresh and vibrant, layered with subtle flavors of stone fruits and citrus, enhanced with great depth and refreshing acidity that lingers through the finish. By entering Ladera's Wine Store, you affirm that you are of legal drinking age in the country where this site is accessed.